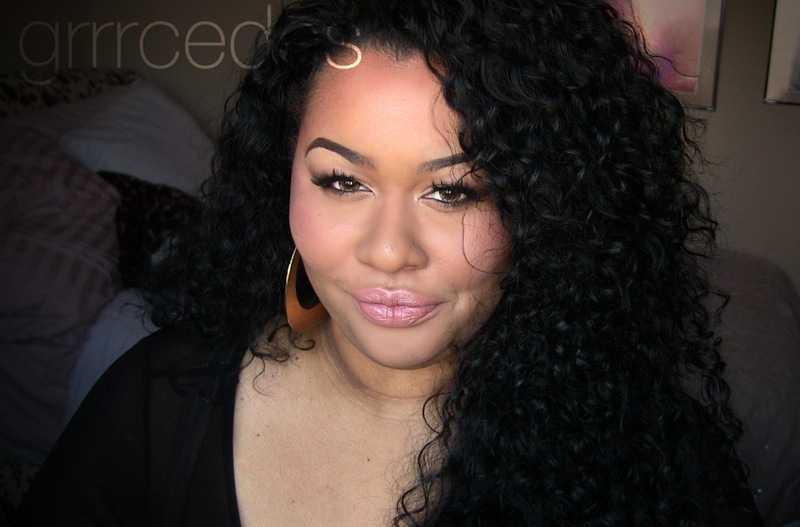 Vanessa "Las Mogan" Half Wig Review! Total Winner. I purchased this from NYHAIRMALL for $24.99. I LOVE THIS HAIR. It is incredibly full and wavy, and truly diva hair. If you have any problems being the center of attention, or being confused for a body double of Diana Ross, I would stay clear of this one. It's a half wig so I wear it behind my natural hairline. Time will tell how long this baby will hold up, but for now it is my most favorite hair. Yummo! I'm like about to order this today... well this weekend! I'm in love with it. I was trying to figure out something or a reasonable price and this is def the winner. 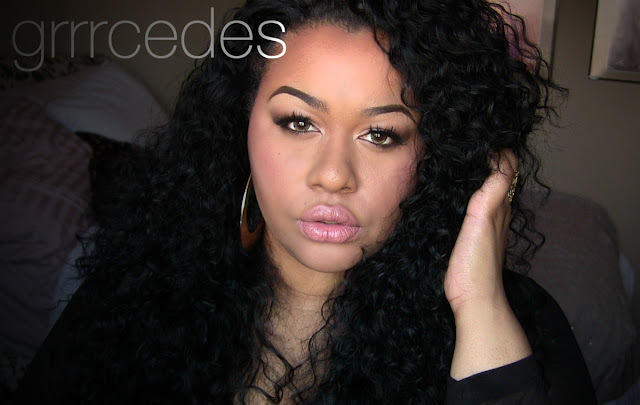 Luv it...gerrrrcedes..did this hair hold up good..I luv this hair do!